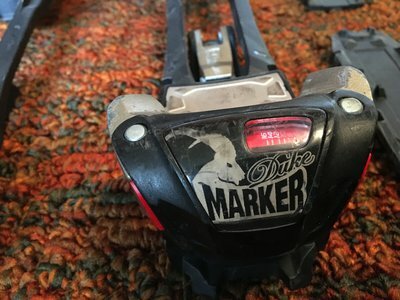 Marker Dukes size 110mm in a size large. They're pretty scuffed up but still work great. Looking for $160 shipped.